Immerz is a Math game that will Make Math Come Alive for learners across the globe. We are building a new way to learn Math, at your child's own pace, while competing and collaborating with friends. This module of Immerz covers the Algebra content for Grade 6 and 7. - Doing Math alone can be boring. But what if you were able to play with your friends? 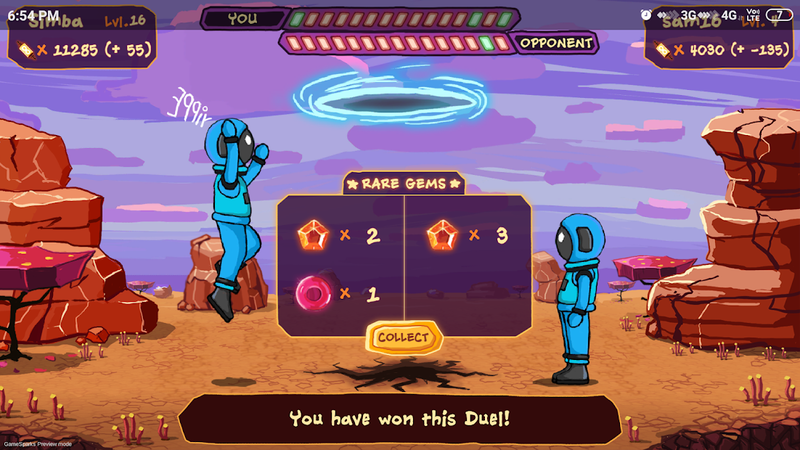 Duel with other players and get a chance to display your newly acquired skills. - Do all of this while going on an epic journey through the Immerz universe, where you have crash landed on the planet of Jabran. Meet its evil king Croconova and learn why he needs you to use Algebra to be able to escape from his clutches. All over the world, children struggle with Math and Math practice - because it is boring, abstract and disassociated from real life. In fact, more than 60% learners have some form of Math Anxiety - this is what we want to change. We want every child to fall in love with Math! * Makes Math a social experience - Your child can compete and collaborate with their peers in the world of Immerz through individual duels as well as team missions. * Relieves parental anxiety - No more cajoling your child to practice Math - our reports will let you see how they are doing and where you can help.